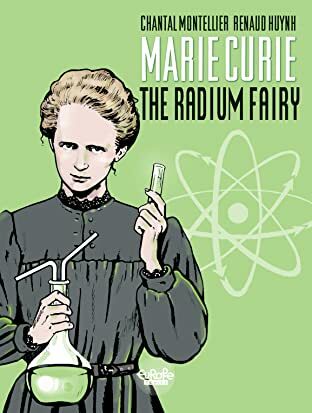 Marie Curie is the only woman ever to have received two Nobel prizes: the Nobel Prize for Physics in 1903, shared with her husband, Pierre Curie, and the Nobel Prize for Chemistry for her work with polonium and radium in 1911. She was also the first woman ever to teach at the Sorbonne. 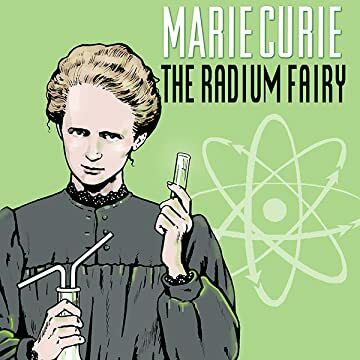 This inspired comic is set at the time she received her second Nobel Prize, when a vicious press campaign was launched against her, denouncing her affair with the physician Paul Langevin. Through her flash-backs, we're invited to witness the key moments of this exceptional woman's life and work.